Middleton, WI – May 26, 2011 – Extreme Engineering Solutions (X-ES) announces the immediate availability of the XPm2020, a conduction-cooled, VITA 62, 3U VPX power supply that takes in MIL-STD-704 28V-DC input voltage and provides up to 300W on 3.3V, 5V, and 12V at 90% efficiency. Designed for rugged, deployed military applications, the XPm2020 integrates MIL-STD-461E EMI filtering and on-card hold-up capacitance to provide 75 ms of hold-up time. The XPm2020 can operate over a wide input voltage range from 16V to 50V steady state while maintaining up to 300W isolated output power. It provides up to 25A on 3.3V, 22A on 5V, and 8.3A on 12V in a compact 3U VPX form factor. With support for current sharing, two XPm2020 power supplies can be connected in parallel to provide increased power output. VITA 62 is a power supply standard that defines a standard form factor and pinout. The form factor is compatible with VITA 46 (VPX) and VITA 48 (VPX-REDI). 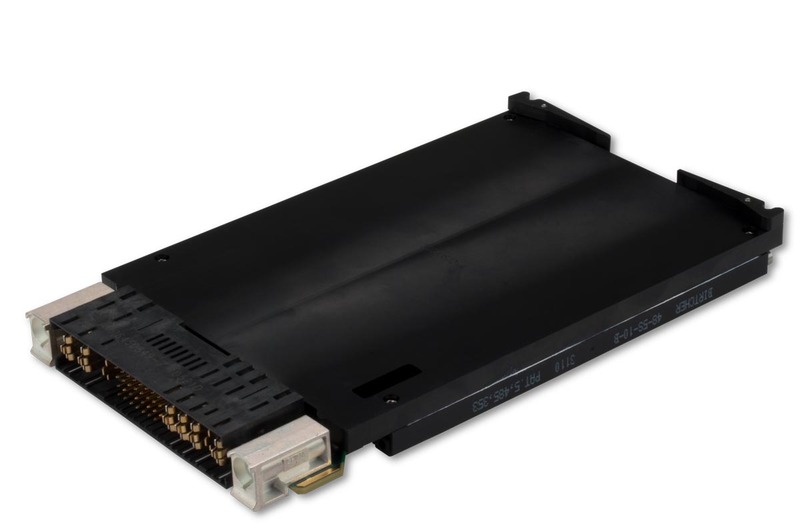 With the advent of VITA 62 power supplies, VPX users are no longer locked into custom, proprietary power supplies; they have the ability to purchase interchangeable power supplies from multiple vendors. The XPm2020 was designed to the VITA 62 draft standard.